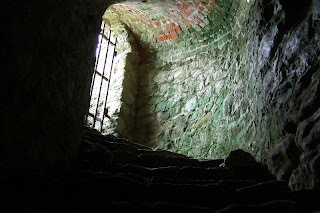 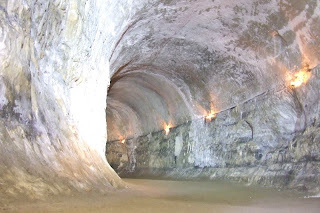 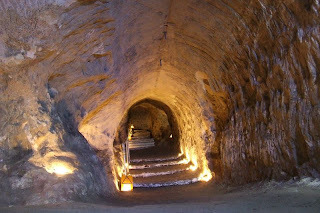 Barons' Cave is the only original part of Reigate Castle still surviving. 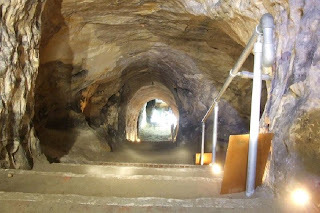 It is not known how old the cave is, but Sub Brit have cited 1586 as the earliest reference to its existence, although it is probably much older. 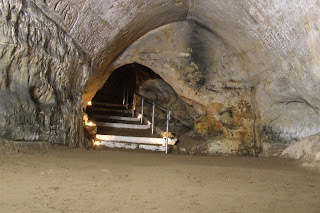 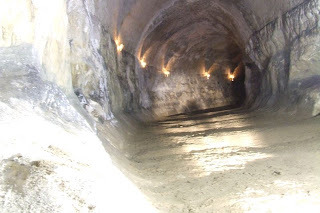 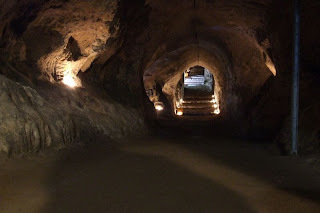 As with most other caves in the area, it is possible that the original purpose of the cave was as a sand mine. 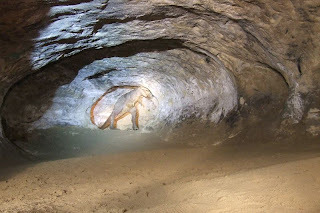 The mention of the cave on a survey of underground accommodation conducted in the 1950s suggests that it was also used as an air raid shelter during the Second World War, along with many other caves and tunnels in the area. 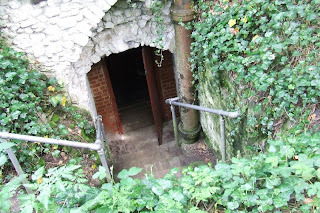 The cave is not generally open to the public, but opened on occasions by the Wealden Cave and Mine Society.